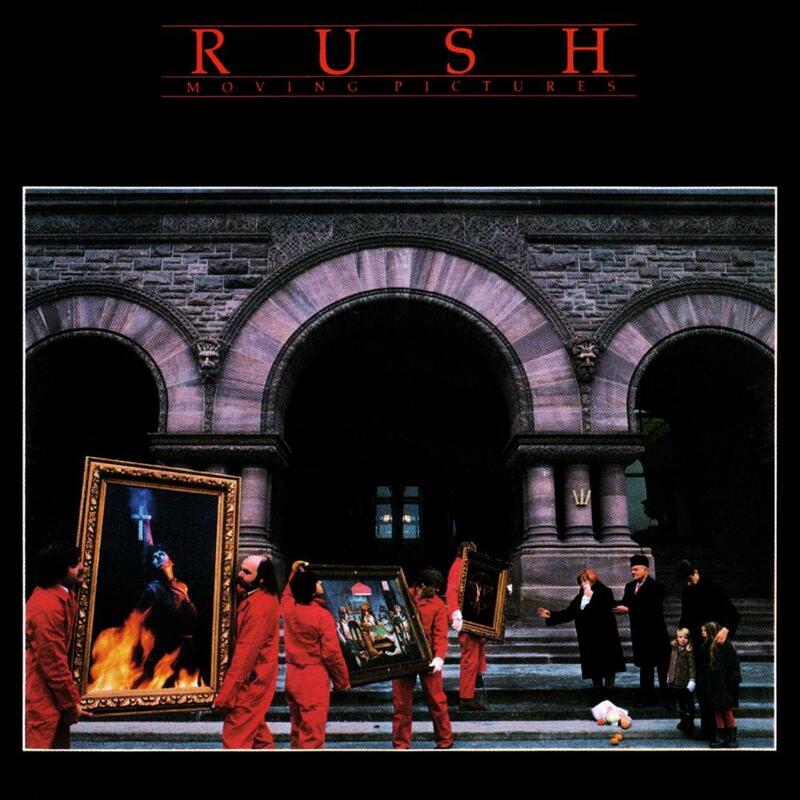 I feel that both the biggest strength and the biggest weakness of MOVING PICTURES is that it's a classic album. What do I mean? Well, some of the most famous and most beloved songs of Rush's repertoire like ''Tom Sawyer'' and ''Limelight''. Many of the songs have that instant enjoyability to them, meaning despite the underlying complexities of tunes like ''YYZ'', there's that accessibility factor in them that doesn't require months of persistence. This seems to be a trait carried over from their previous effort, PERMANENT WAVES. However, if you're musical styles/interests constantly change as mine do, the old-reliable hits get too old, too fast to the point where the enjoyability factor erodes. I'll be honest, I've only had maybe a mutual like for many of the songs from the first half, but never an overzealous lust (maybe excluding ''YYZ''). I tend to gravitate toward the second half despite its ''new-wave-y'' keyboard soundscapes. Progheads will likely rejoice in the glories of ''The Camera Eye'' with all of it's tricky guitar lines and futuristic keyboard sounds. It basically continues the pace set by ''Natural Science'' from the previous album, just not as strong as ''Science''. The other two bits on the second half are more a sign of what albums like SIGNALS represent. This is ideal for any Rush beginner, essential for any Rush fan, recommended for any prog lover. Just be careful of the wear that MOVING PICTURES may cause.